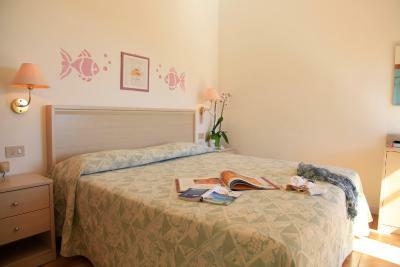 Lock in a great price for Hotel Montemerlo – rated 9.2 by recent guests! 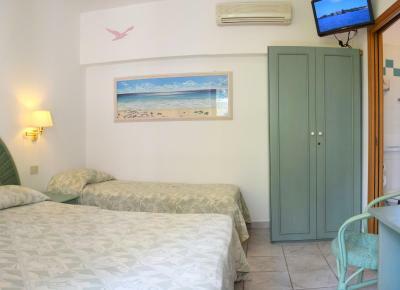 The location is perfect to enjoy The wonderful Fetovaia and Cavoli beaches. The rooms are nice and clean and the staff is great. 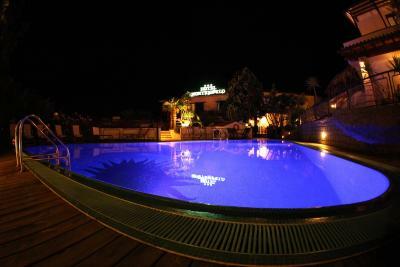 I really suggest to visit this hotel to enjoy properly the Elba experience. I still can't believe this hotel only has 3 stars. 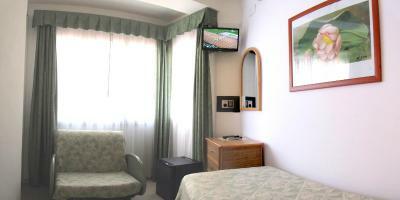 It is super clean, modern, the staff were all professionals - very kind and helpful with great use of english language. Apartments were small but cosy with everything you need. The beach is very close and it is one of the most beautiful on Elba - clean and quiet. Private parking spot with numbers so your place is always free. Short drive to amazing Vecchio Forno restaurant. I wish I can come back soon!!!! The owners were nice and we liked the hotel because of the green thinking. Beautiful area around the hotel. 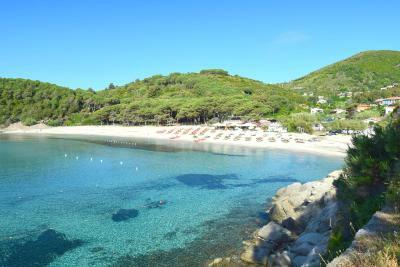 To my opinion Fetovaia has one of the nicest beaches on Elba. Das eigene Gärtchen mit Bananenstauden war sehr schön. Das Essen war sehr fein! Die selbstgemachte Konfiture ein Traum! Das Personal sehr nett! 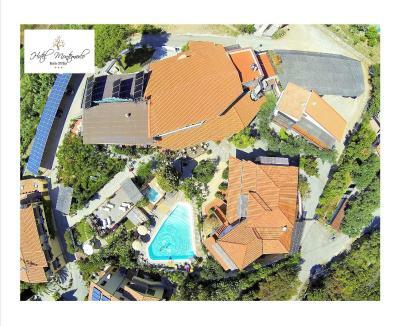 Hotel Montemerlo This rating is a reflection of how the property compares to the industry standard when it comes to price, facilities and services available. It's based on a self-evaluation by the property. Use this rating to help choose your stay! 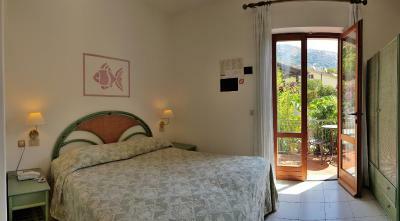 One of our top picks in Fetovaia.Located on the south-east coast of Elba Island and 6.2 mi from Campo dell’Elba, family-run and eco-friendly Hotel Montemerlo is surrounded by a Mediterranean garden. It features a pool and a restaurant using organic ingredients. Montemerlo Hotel received the ecolabel for the year 2010 by Legambiente. It uses only renewable energy and its pool is chlorine-free. Set in each of the 4 buildings spread over its garden, Montemerlo’s rooms include wicker or wood furniture, air conditioning and a private bathroom. Some of the rooms have a balcony. 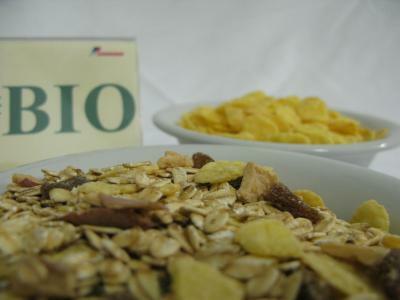 A sweet and savory buffet breakfast with handmade cakes, jams and organic cheese and cereals is served daily. 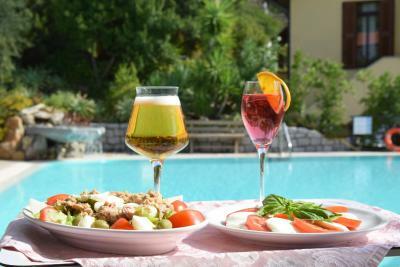 The restaurant offers gourmet Tuscan dishes accompanied by quality organic wines. Weekly trekking, canoeing and snorkeling excursions are organized. Laboratories for children are also held during spring and summer. The property is 1,650 feet from the Fetovaia's sandy beach. 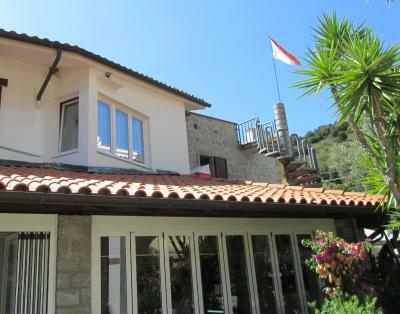 With a 4-6 minute drive you will reach the village centers and beaches of Seccheto and Cavoli. This property is also rated for the best value in Fetovaia! Guests are getting more for their money when compared to other properties in this city. 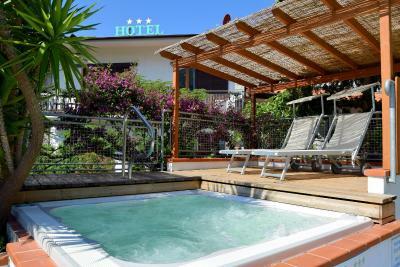 When would you like to stay at Hotel Montemerlo? Set in each of the 4 buildings and featuring a balcony or a private access via the garden. This air-conditioned room has a mini-bar, private bathroom with shower and flat-screen satellite TV. Larger room set in each of the 4 buildings and featuring a balcony or a private access via the garden. This modern room offers a mini-bar, private bathroom with shower and flat-screen satellite TV. Located in each of the 4 buildings and featuring a balcony or a private access via the garden. This room with attached bathroom offers a mini-bar and flat-screen satellite TV. Located in each of the 4 buildings and featuring a balcony or a private access via the garden. This room offers a mini-bar and a private bathroom with shower and hairdryer. 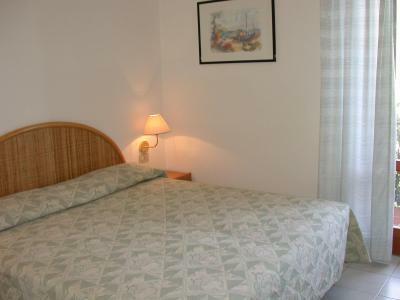 This single room has a tile/marble floor and air conditioning. Set on the first floor, this room is accessed via a staircase only. 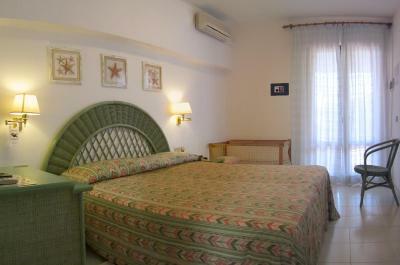 This twin/double room has air conditioning, flat-screen TV and tile/marble floor. 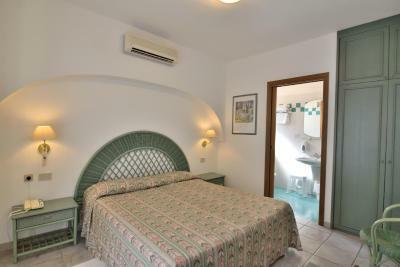 This quadruple room features a tile/marble floor, air conditioning and flat-screen TV. 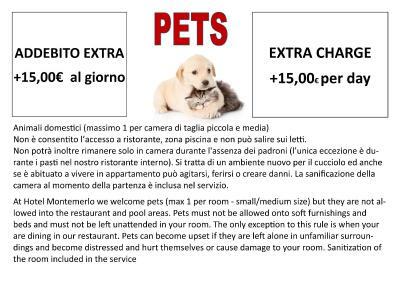 House Rules Hotel Montemerlo takes special requests – add in the next step! ATM card Hotel Montemerlo accepts these cards and reserves the right to temporarily hold an amount prior to arrival. Hotel Montemerlo accepts these cards and reserves the right to temporarily hold an amount prior to arrival. The pool is open between 1 May and the beginning of October. Please note that the rooms on the first floor are accessible via a staircase only. Please note, only small and medium-sized pets can access the property. They are not allowed in the restaurant and pool. The location is lovely. 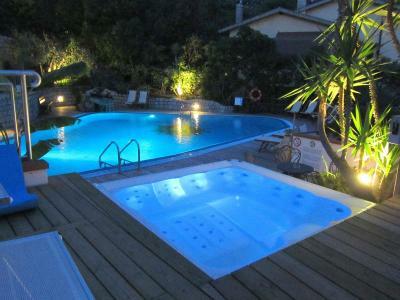 Fantastic warm pool without any smell of chlorine. Clear lovely water, a delight. Birds even can drink from a little water feature that flows into the pool. Hotel staff friendly and the room we had was basic (appropriately for what we paid): clean, nicely furnished and with all facilities you’d expect. Breakfast was good too. We ate in one night, food was perfectly nice, not outstanding but reasonable value. The beach is a short walk away and it’s fab (unless you are old/infirm the walk is no big deal). I’m not usually a fan of a beach holiday but the sea here is the cleanest and it’s warm, with the shallows extending out quite far. For the first time in years I was tempted to sea swim as it felt a safe depth was calm and so clean. Beautiful little bay. You can paddle board, snorkel, hire pedal boats- we did all of these things. The facilities at the beach are great too. It’s not a just a fast food nightmare, which was great (but there are chips etc too -fear not). Lovely salads and fresh fruit were available in abundance. Discount of 10% via the hotel card. Elba is the antithesis of a Spanish ‘little England in the sun’ cultural vacuum. A wonderful place, we will return. Would stay at this hotel again. Highly recommend. I can't say anything bad about this hotel. The only thing we didn't like was cold swimming pool. It was sad, because it was very clean and quite big, but everybody felt the same. Also food offers were quite expensive but it was delicious on the other hand. The dining room needs an update. Feels old fashioned. Entrance doors did not isolate well sounds from the corridor.